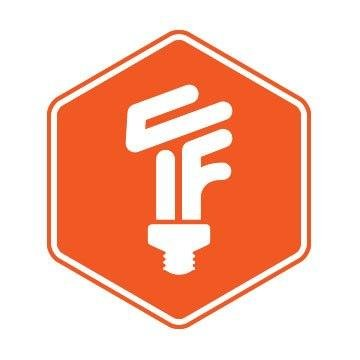 Hackerspace spotlight – TekVenture & Columbus Idea Foundry – North America @tekventure @ColumbusiF #hackerspace #makerspace « Adafruit Industries – Makers, hackers, artists, designers and engineers! 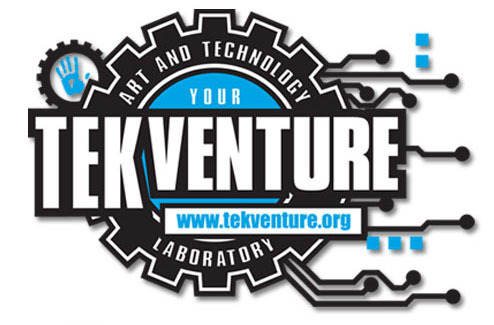 Today is TekVenture & Columbus Idea Foundry, both from North America! 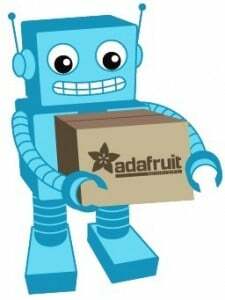 “The Columbus Idea Foundry is Ohio’s premier Makerspace. We’re a community workshop, learning center, and creative space. We provide training on and access to tools and technology from the conventional to the high-tech. CIF members can use our tools for their business, artistry, and hobbies.